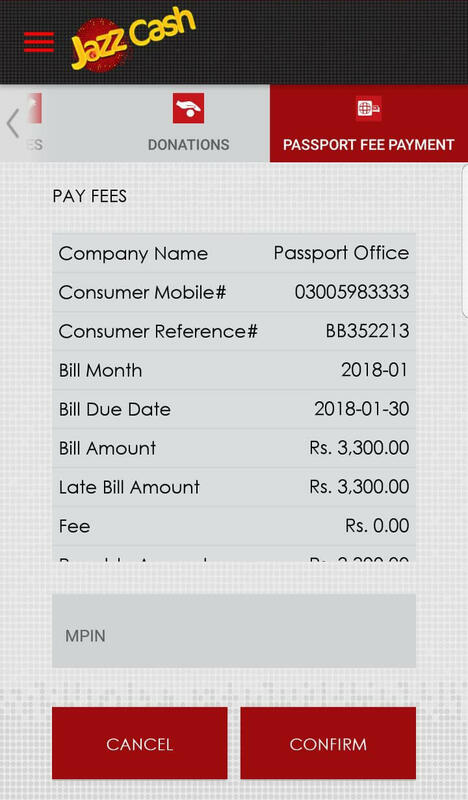 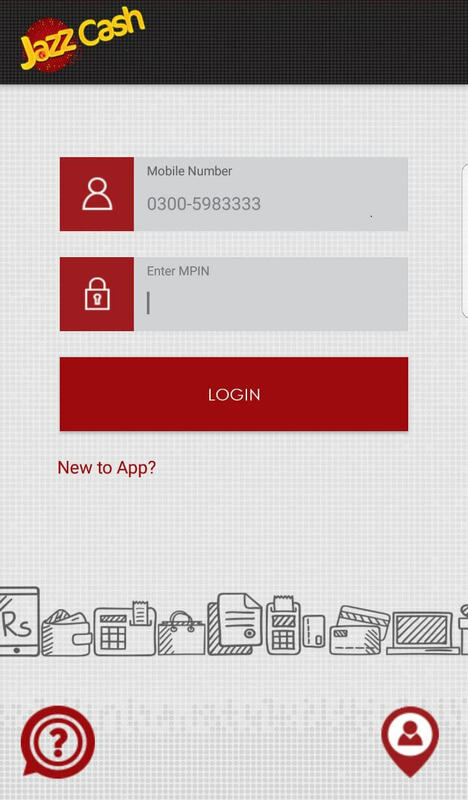 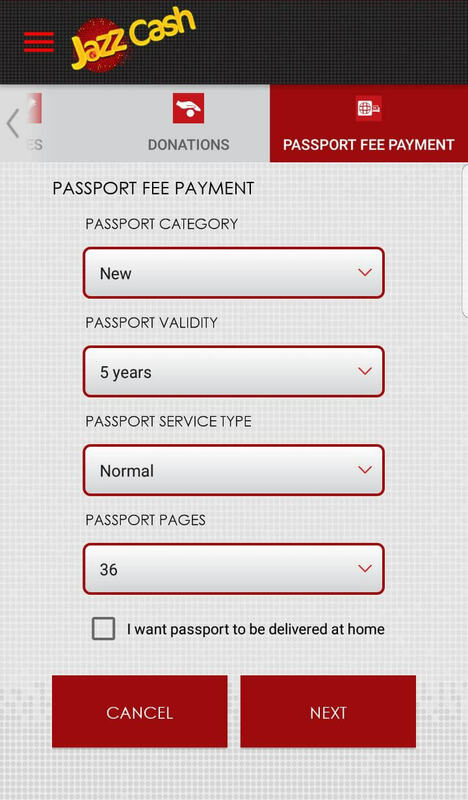 First time ever in Pakistan, JazzCash offers a unique service of depositing your “Passport Fee” through your nearest JazzCash Retailer or through your JazzCash Mobile Account. 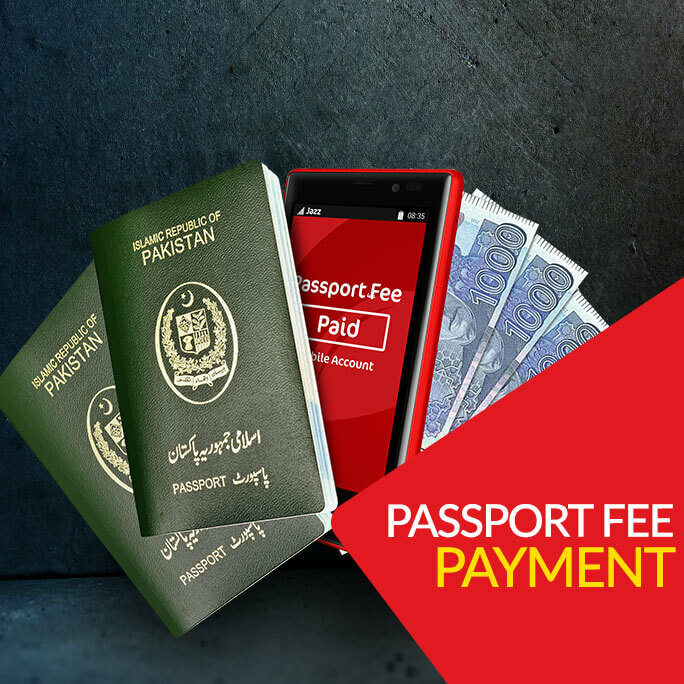 By utilizing this service, citizens of Pakistan can pay passport fee at any JazzCash outlet across the country. 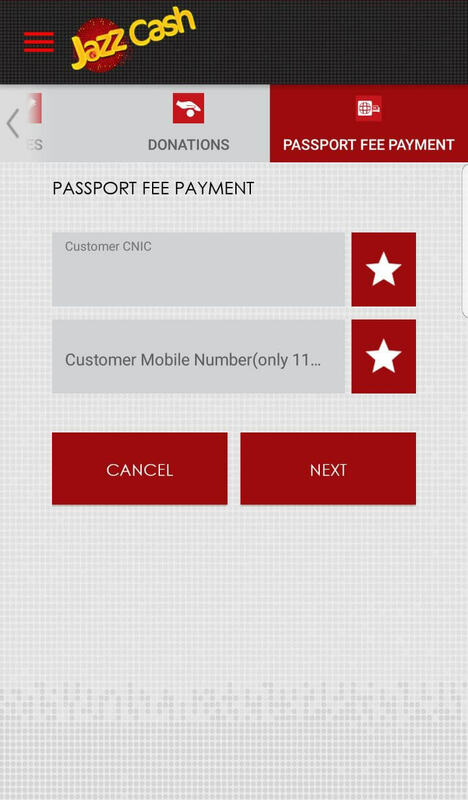 Further JazzCash users will be able to pay their passport fee, from the comfort of their homes through their JazzCash Mobile Wallets. 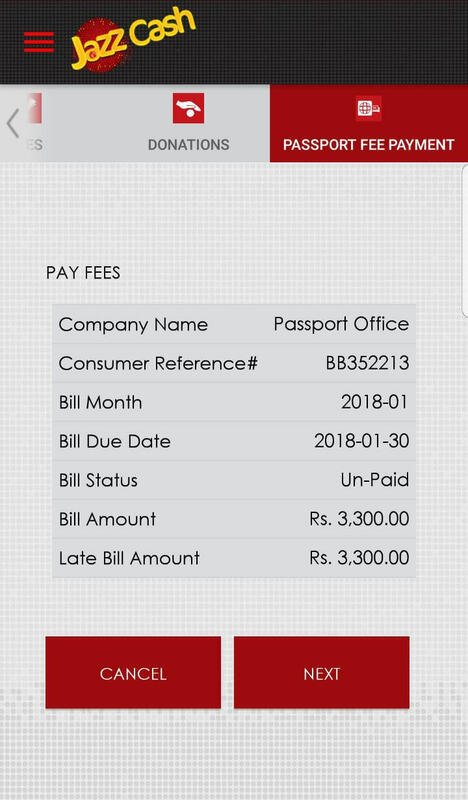 System will automatically calculate & display the payable amount. 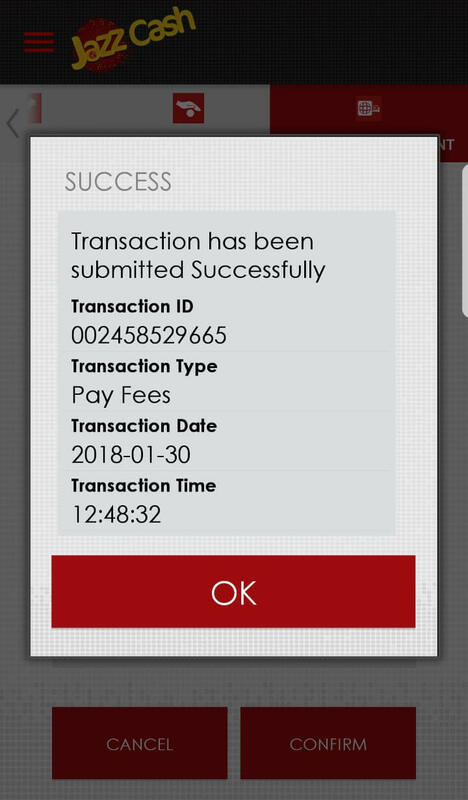 This payable amount will include all charges.